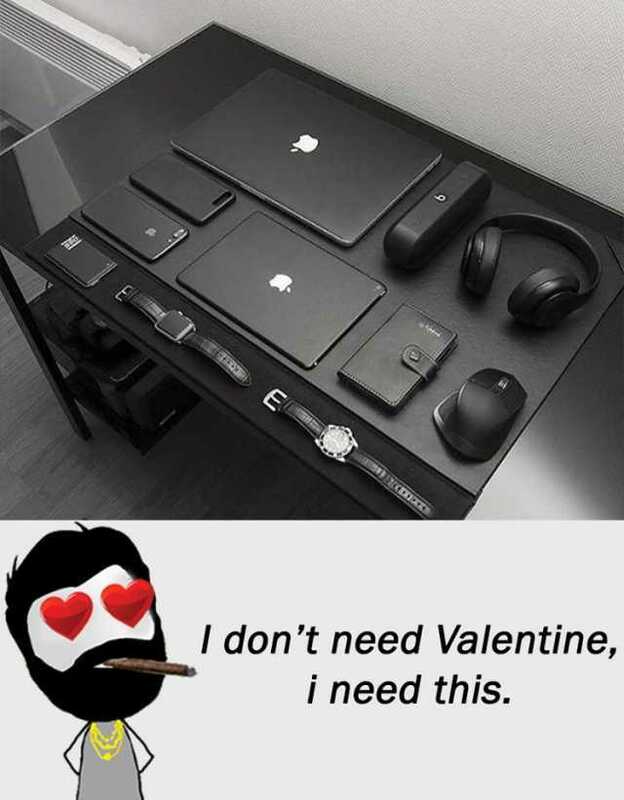 dopl3r.com - Memes - I dont need Valentine i need this. I dont need Valentine i need this. When you and your friend are drunk bonding and things starts to get emotional. Youre more beautiful than Cinderella. You smell like pine needles and you have a face like sunshine. Betches @betchesluvthis betches Bella Thorne had two breakups in two months and is already seeing someone new meanwhile l need 3 years to get over 1 person who ghosts me. When you plug the USB in correctly on the first try.